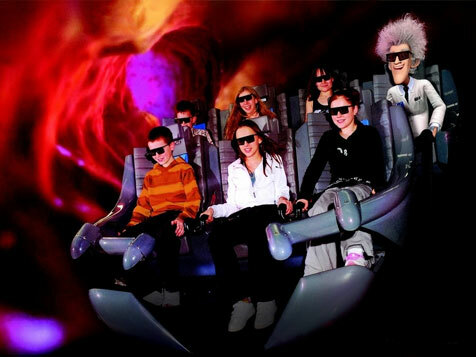 3, 4 & 5D immersive ride experiences - amaze, excite, educate and stimulate! 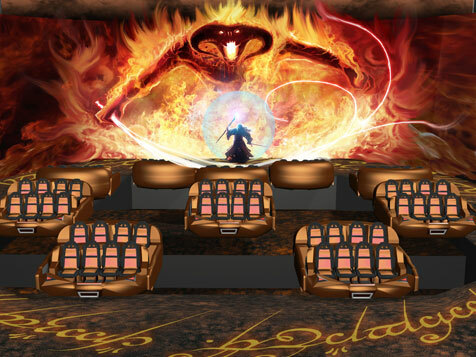 Within the Entertainment Centre VTP Global are working with UK company Simworx to design and deliver some of the world's most exciting immersive rides through their new brand VTP Immersive (VTPi). 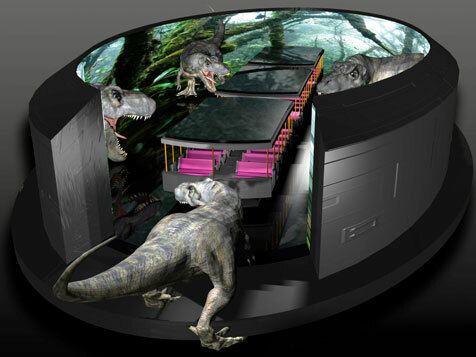 Simworx are world leaders in 4 / 5D attractions and the combination of their technical design and delivery skills together with VTP Global's operational and branding expertise will ensure an unforgettable visitor experience. 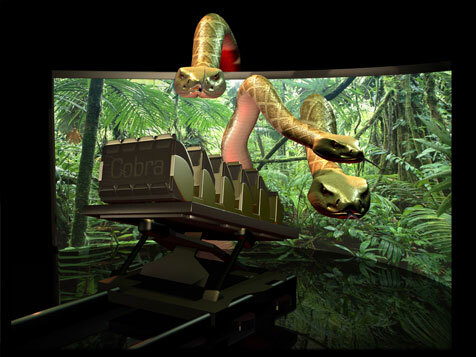 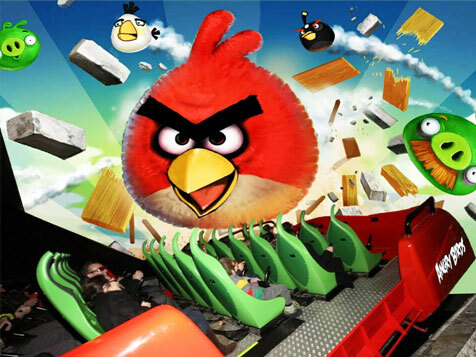 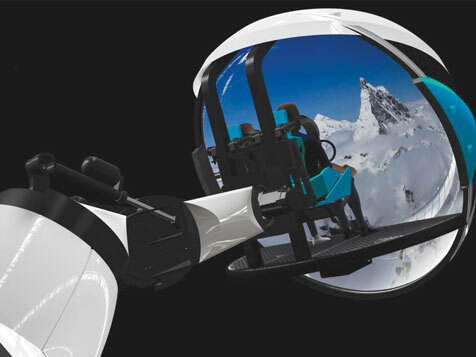 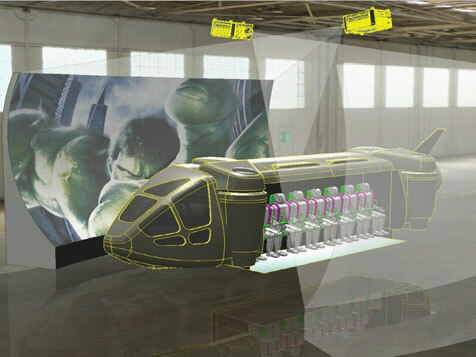 VTP Global and Simworx have created a number of landmark immersive rides – and both companies will continue to innovate and design new cutting edge ride attractions. 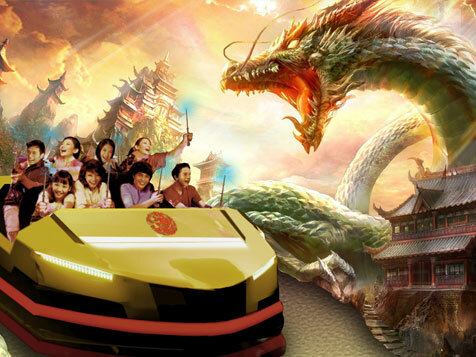 Simworx are also able to draw upon an extensive IP ride library as well as creating new bespoke films tailored to the tourism profile of each individual city.